Getting in the mood for the new opera by Mohammed Fairouz and David Ignatius at Dutch National Opera tonight. 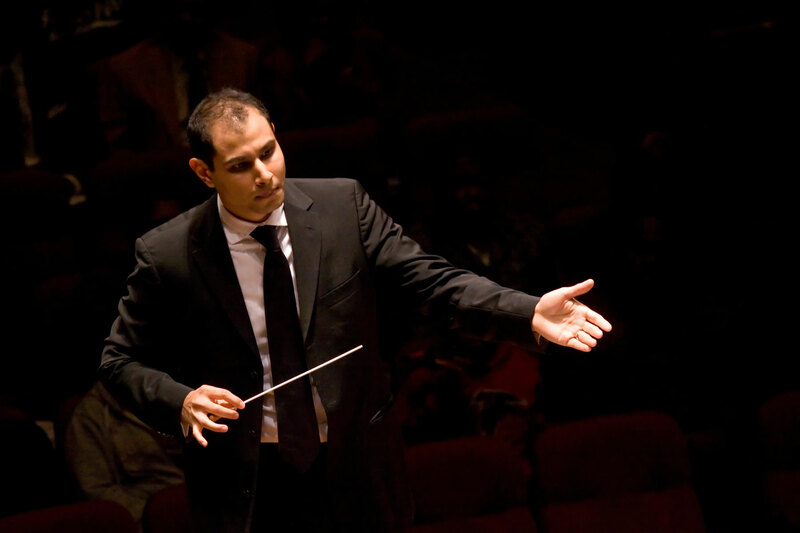 A heads-up for the weekend: the Detroit Symphony Orchestra under Leonard Slatkin will broadcast a major new work by the remarkable Arab-American composer Mohammed Fairouz. Titled Desert Sorrows, it’s a cello concerto for soloist Maya Beiser. Also on the program: Dvořák’s Serenade for Winds, Elgar’s Serenade for Strings, and Mozart’s Prague Symphony. The webcast is scheduled for 8 pm EST on 16 January.